This Azure Certification Training includes 8 comprehensive Azure courses with 37+ hours of video tutorials and Lifetime Access. It is an amazing collection of practical and hands-on learning of the most updated training programs and projects in the area of Cloud computing with Microsoft Azure. You will also get verifiable certificates (unique certification number and your unique URL) when you complete each of the 8 courses. Azure was launched on February 2010 which is significantly leader when other cloud platform AWS has been coming out. Azure is free to start and popularly defined as Pay-As-You-Use Model and helps your company to meet business challenges. Azure manages Physical assets and makes you less focus on infrastructure. Most of the reputed company in the globe would recommend using Azure. It is very important for the Cloud Service provider to compose Data Centres around the globe in 42 regions distributed specifically. In Layman terms the roles of Microsoft Azure are Web, Worker, the most primary is Virtual machine. 1 Microsoft Azure Training In this Azure certification, you will be introduced basics concept of cloud computing and how to implement in Microsoft Azure and Azure services.you will also walk through the features of Azure AD and integrating with on-premises AD. This course also trained in creating and configure Virtual network and Azure AD, configuring Storages, managing portals. And you will be trained in managing business productivity. 2 Microsoft Azure Pass Training You will learn how to create applications using PAAS and enhance security and scheduling the applications. 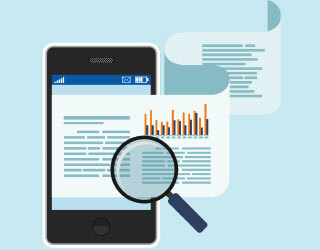 And developing applications for multiple platforms like mobile devices. 3 Microsoft Azure Essentials In this Azure certification module, you will learn how to create the virtual machine and configuring VPN. This training covers Introduction to Azure, Creating load balanced Web site, Azure Backup server. 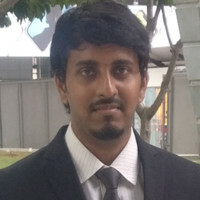 you will also learn SQL concepts in Azure SQl and connecting to PowerShell. It focuses on tools required in creating and managing Azure solutions, also you will learn to create virtual networks (point- to -point /site to site) and virtual machines, websites and so on. 4 Developing Applications Azure You will be trained to build websites in highly flexible cloud workspace integrated with Azure services and developing SAAS applications. 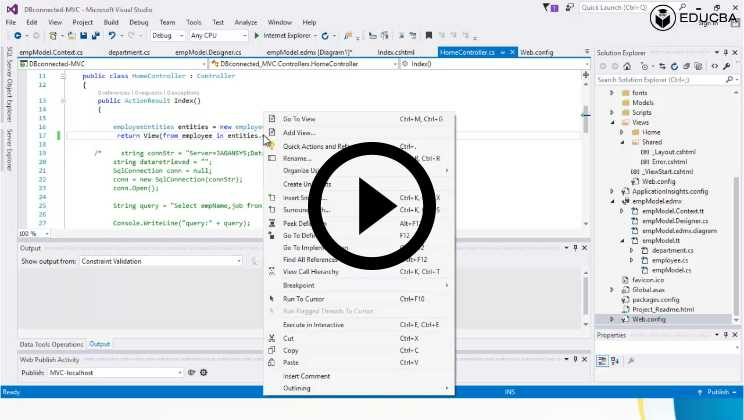 this course gets you started with developing dot net web applications. Along the way , you will be learning how to troubleshoot and monitor an application as well as working with a database including SQL server. 5 Azure data factory Tutorial In this Azure certification course, you will learn data-driven pipelines that allows to group data and co-ordinate data transformation using Hadoop and Azure data lake analytics. 6 Azure data lake Tutorial In this topic, you will learn how to apply azure cloud into big data and also manages how to generate unstructured data for insights. You will also learn to store and process data using U-SQL jobs by azure data lake technologies, the creation of U-SQL Catalog objects and debugging, performance and optimization as well as using data factory to see data storage, processing services into pipelines. 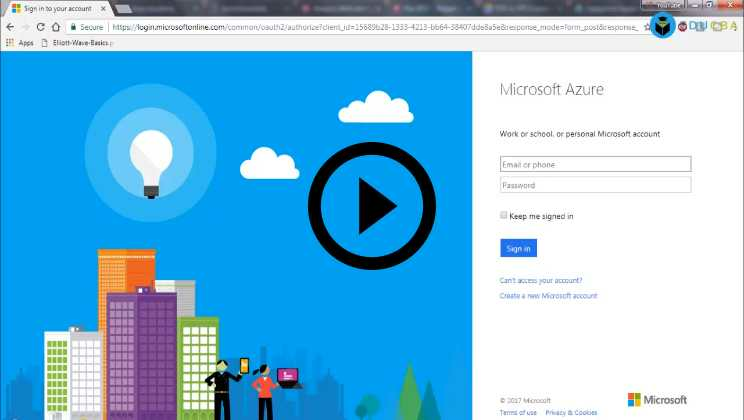 7 Migration of websites databases to Azure In the first step, you will go through with building core infrastructure foundation and creating a new virtual network enabling hybrid cloud scenarios following that you will deploy data access application. You will also walk through the process of moving existing websites to Windows Azure and it is published using visual studio. Azure database Migration service is been used here. In this course you will follow how to Access your on-premise database server, Creation, monitoring Migration(full data load operations) and run the migration to see the status of an activity. 4. Starting with kuberbnetes and windows container. 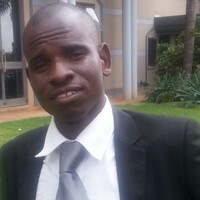 You will require three steps to connect to the web application: open a web app, creating a Azure Web app, finally publishing the application. Azure is a cloud computing platform paradigm and an online portal where we can access and manage store resources provided by Microsoft services. Resources and services are nothing, but you can store your data and transfer the data that Microsoft provides. Azure supports a wide variety of Programming Languages like PHP, C#, Java, Node.js and very much more. Azure services contain more than 200 services. Azure has access to infrastructure and services that make us deliver their functionality to the user. It has variant computing models with unique roles and responsibilities. With this compute service you will get into doing virtual machine of Linux or windows (easily configurable RAM). Secondly comes a cloud service where the user can create applications within the cloud using VM, Monitoring, and deployment is handled by Azure post. A storage service provides cost-effective HHD which can be used with Azure Virtual machines. Azure storage uses Blob storage which is optimized for storing a huge amount of unstructured data such as text or binary data. Azure is a valuable Platform as a Service with well- defined tools. Azure can be used in Application development (can be any application preferably a web application) then you can test your application, host your application on the internet. What tangible skills will I learn from this Azure course? You will learn some related technologies before you move into new platform. You will know a lot more on Azure cloud, SQL Database, VMs. At the end of this training, you will have the knowledge in getting started with Azure and build own applications environment. The skills and training you gained here gain you more productive, improves management skills and efficient. A previous experience like AWS and google gives you added support to learn Azure. Coming to Microsoft you should be familiar in Office 365, Power Shell. Students should have a strong background In Information Technology and technical knowledge in creating websites, basic study of virtualizations, databases including SQL queries and tables. The Prerequisite of this training employ knowledge in C# and ASP.NET. General understanding of virtual networking, virtual hard disks and basic concepts of networking (TCP/IP, security) and Power shell tool basic commands to work with this course features. To learn migration course you need data migration azure to migrate sample schemas, then SQL server instance and adding firewall to allow service to access source database and have to download SQL server 2016; these are the pre requisite needed for this migration service. This Microsoft Azure certification is best suited for a person who is interested in making their career in the cloud domain can learn Azure training. Developers, Administrators, IT employee, Project managers can be benefited through this training. The following job employees will get benefited from this training. they are IT developers, Web designers, End – users, employees who aim for a career field in this respective field. Candidates should possess advanced knowledge of Networking, security, data management, virtualization. For Azure Developer candidates should be proficient in Microsoft tools, DBAs, cloud administrators are the target audience. What about the migration of companies to Microsoft Azure? Companies are adopting Azure due to efficient handling of big data and a good hybrid approach and secured security. How this Azure certification beats the competition in the market? 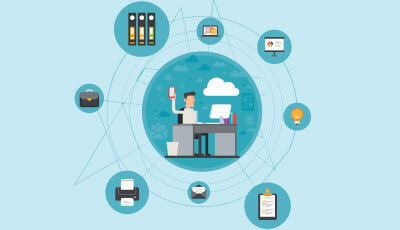 Hiring companies will notice the certification you gained from the source, having right cloud computing skills, knowledge, training, and expertise for the job. 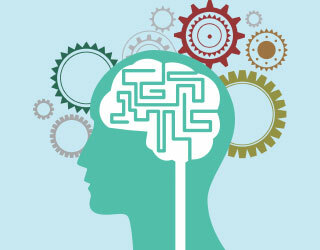 What are the benefits associated with cloud computing training? The benefits of choosing Microsoft Azure as a cloud Platform gains skills and knowledge which makes the value in the current market. This training makes you understand the processes and tools to work with it. 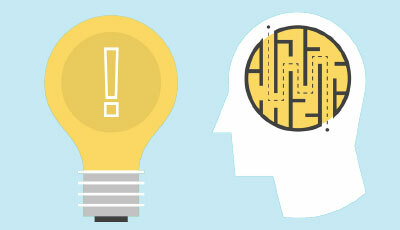 What are the learning outcomes in Azure training certification? The learning outcomes give you real-world example applications to work with. You will profitable by in-depth knowledge of Azure. What about the job opportunities in learning Azure? You will have huge opportunities for professionals who are well trained in Azure Platform, they have a good understanding of cloud platform and fast – track your career in cloud service. What about the learning services of Azure? 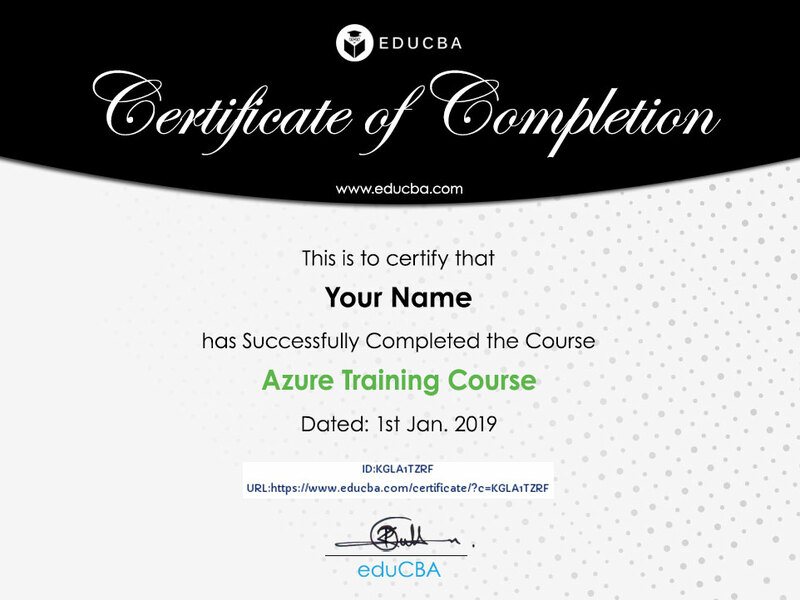 You cannot learn this Azure certification course in a few hours, need on-going training, tools to go through the cloud to create or to update. This training is designed to meet the needs of the students in the most flexible way. How about Azure certification training helps employees in an organization? Training with upgraded Azure skills save time and effort in searching for new employees, you can improve cloud deployment and management. How does Azure help in the industry? Give secure solutions to government agencies, improve health science and good feedback in manufacturing by delivering to the great customer. Almost 70% of enterprises are looking for cloud services those who need to expand their career with good salaries can go with this Azure Training Certification. Markets are demanding more on cloud services and seeking professionals to take on the job. Certification In Microsoft Azure increases a chance of getting hired in cloud companies, the opportunities are multiplied in recent years in the market. 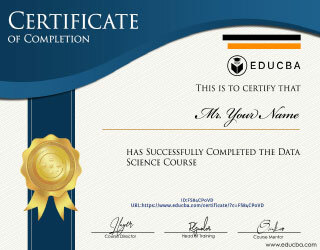 The ability to add this certification in your resume improves your business and analytical skills. This Azure training also prepares you for getting into job role with specialization as developers Azure solutions, Architecturing Azure solutions. This certification qualifies you for promotion and hiring which lead you to great success. Provides great introduction to Microsoft Azure for beginners. It provides the most basic lessons that are easy to understand and gives full overview of how Microsoft cloud system works. It is the place to be for beginners as it will walk you step by step until you get full understanding of how Microsoft Azure operates. Microsoft Azure is one of the most widely used web services. This program helped me learn the basics of Microsoft Azure. The presentation was pretty decent. As a course though it was very good. Thank you.